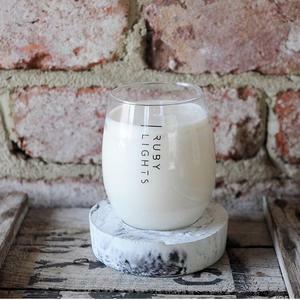 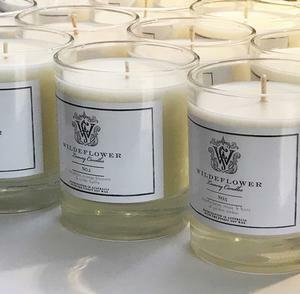 A new local business making handcrafted candles are making waves in the local scene. 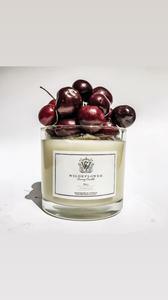 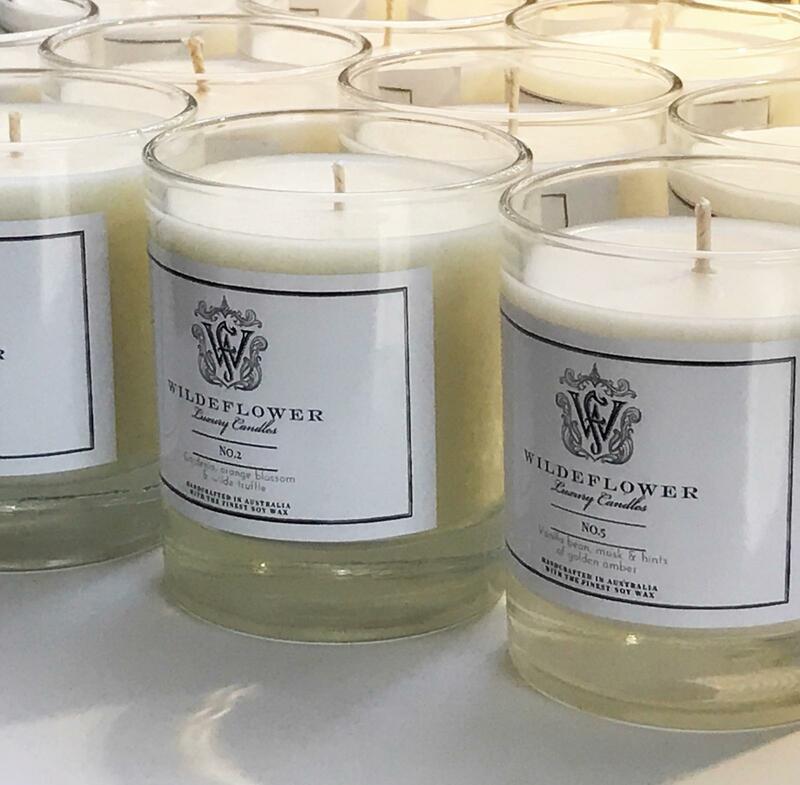 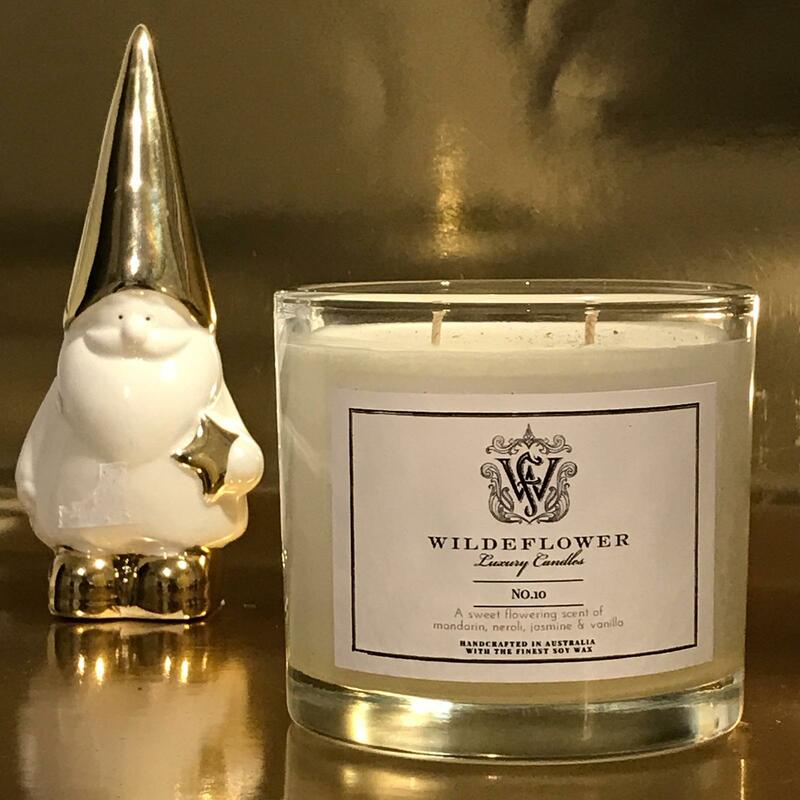 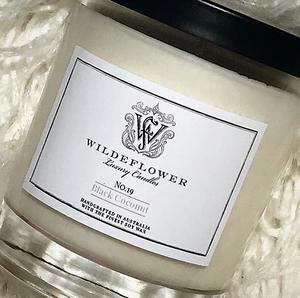 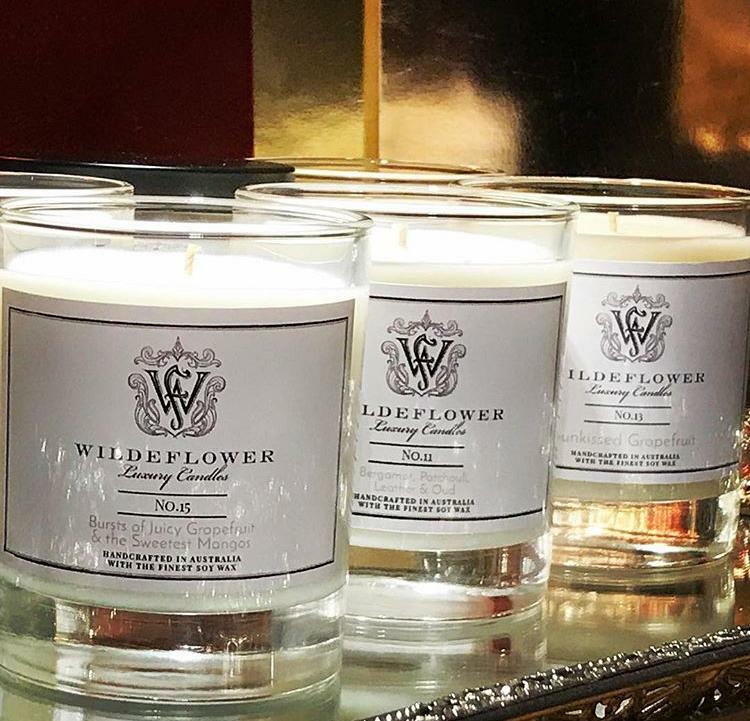 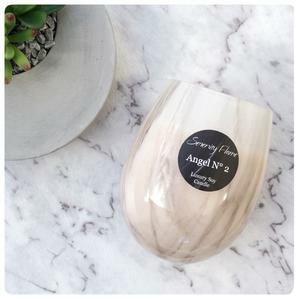 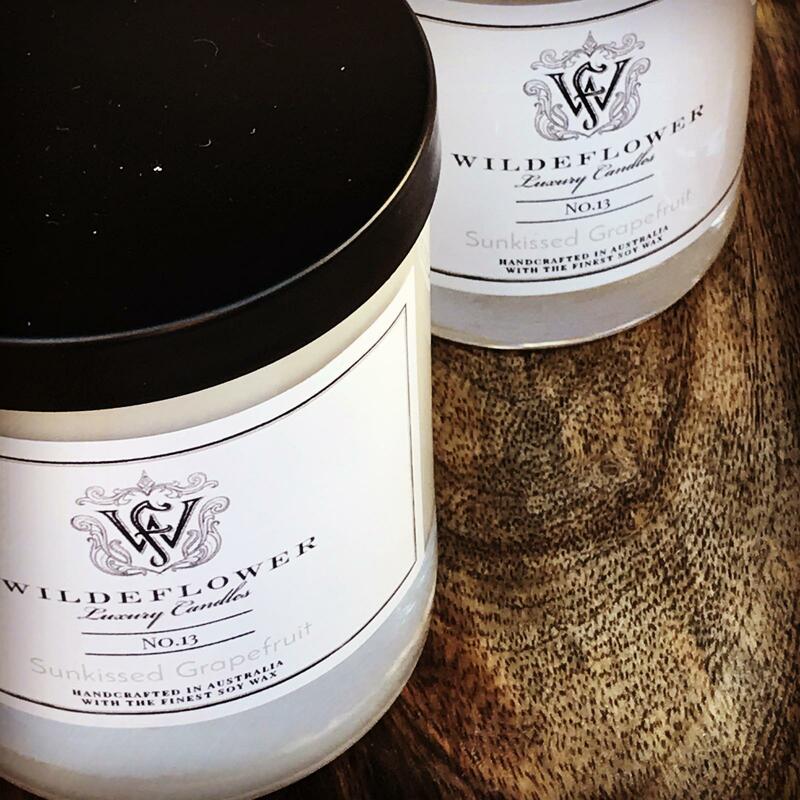 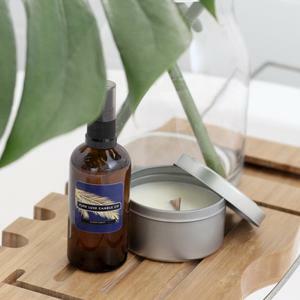 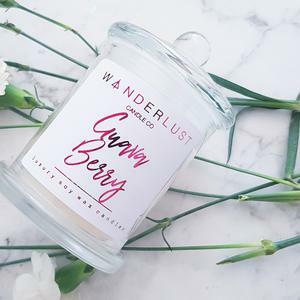 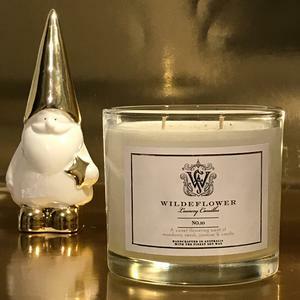 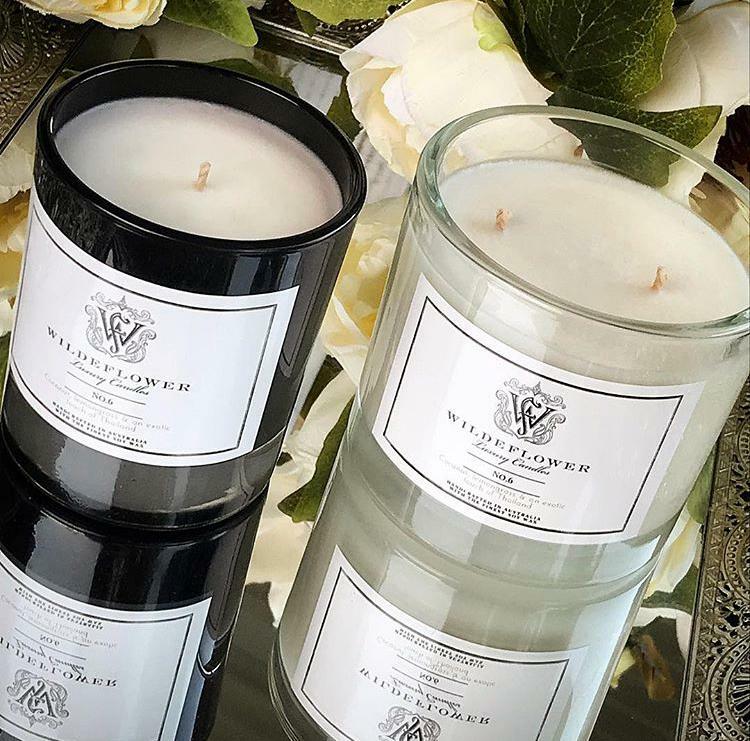 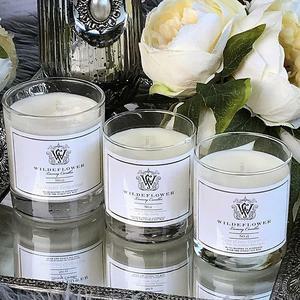 Wildeflower Luxury Candles design a range of luxury candles using the finest grade soy wax with a blend of beautiful fragrances in stylish glass vessels. We would like every Wildeflower candle to be an experience for the person who lights one. Whether it puts you into a relaxed state after a hard day or simply brings a smile to the person who receives one as a gift. 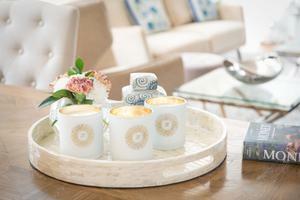 They want it to be an affordable luxury for you to enjoy! 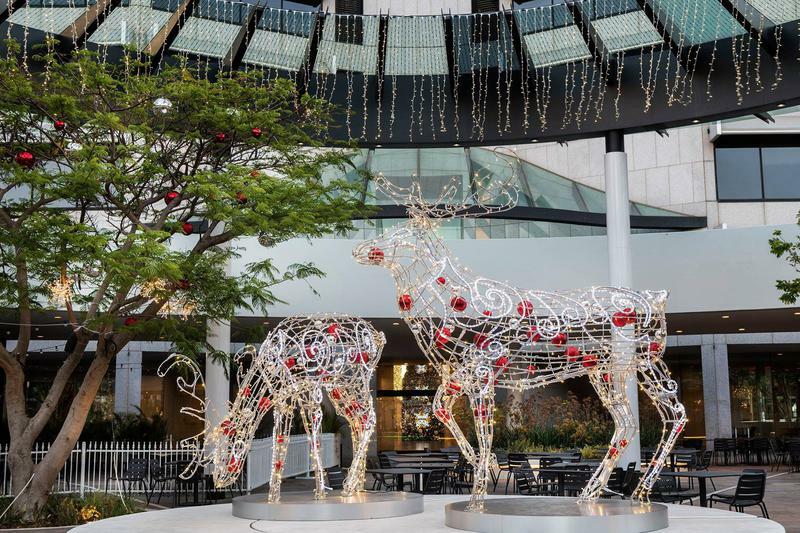 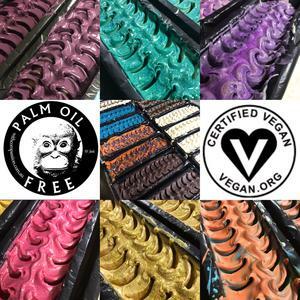 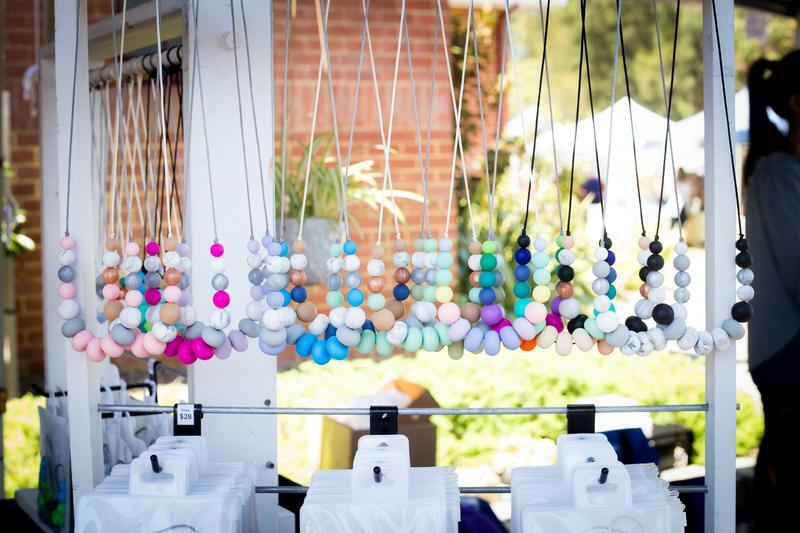 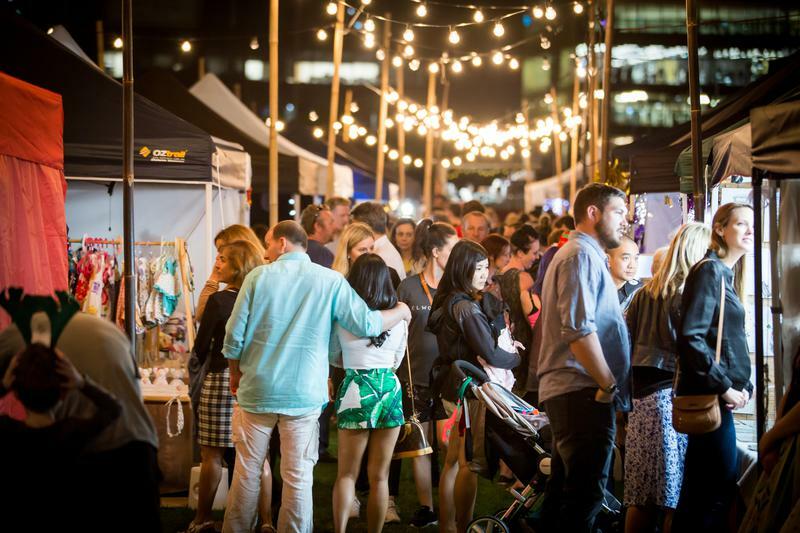 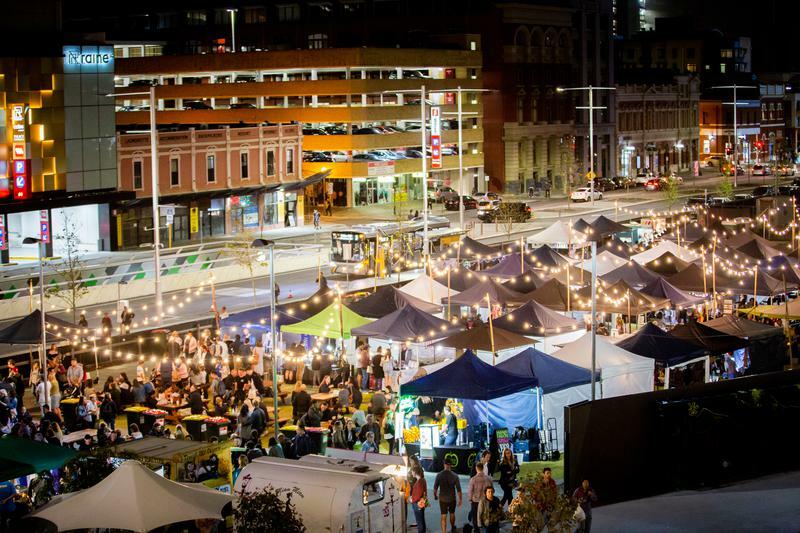 It's important to say they are proud to source all thier products locally and will always be handmade here in Australia.